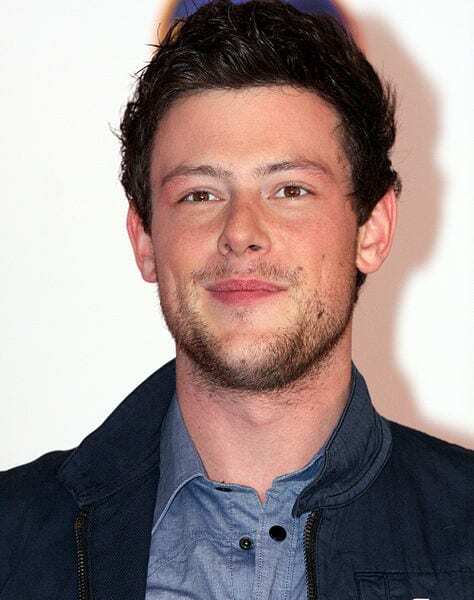 Cory Monteith was a breakout star on the television show Glee. He recently made headlines because of his death due to a drug overdose. Until recently, his girlfriend, fellow Glee star Lea Michele, has kept silent. But she has broken her silence, saying that she wants Glee to use Monteith’s death as a tool to teach others about the tragedies of drug addiction. She wants Cory Monteith to be a cautionary tale for anyone who only is able to see the glamorous side of the lifestyle of drug usage. Perhaps if more people were able to see the tragedy of addiction, they would go to greater lengths to avoid it infiltrating their lives. Cory Monteith’s case also illustrates how drug addiction doesn’t discriminate, and takes the lives of the rich and famous, as well as those who aren’t in the limelight. His death casts an unfortunate spotlight on the tragedies of drug addiction that reach far beyond just the addict. Children being affected by drug addiction is one of the most haunting tragedies that often takes place. Unfortunately, many people who are addicted to drugs also have children. It would be very convenient if addiction could be confined only to those who don’t have children, but life rarely offers such easy solutions. Instead, the children of addicts also have to deal with absent parents, abuse, and even have a higher chance of continuing the cycle, by becoming drug addicts themselves. In extreme cases, young children of addicts even die due to the neglect of their parents. There have been many unfortunate and heartbreaking cases where innocent children have to deal with their life being ravaged by their parent’s addictions. Besides children, parents are also the ones who bear the pain of addiction. The bond between parent and child are one of the strongest bonds any individual will have in their lives, and parents are the ones who are terribly affected by the self-destruction of the people they love most, their children. A common saying is that no parent should die before his child, but drug addiction sometimes makes this a reality far too often. Some parents have had it affect their lives so deeply they’ve even written books about their experiences. What many people don’t realize, is that drug addiction is also preventable. If people are given the proper education or tools on how to avoid drug addiction, it can be prevented from ever happening. Some things people can do would be to avoid high-risk situations, and to recognize that children of addicts are at higher risk of abusing drugs themselves. Also, men are reportedly twice as likely to be addicts as women. While, of course, there are female addicts, men may be more drawn to drugs than women on a regular basis. These factors should all be taken into consideration when trying to prevent addiction. Unfortunately, some people are more likely to have to deal with addiction, whether due to genetics, environment, or tragedy. But drug addiction is tragedy of Shakespearean proportions, because of the effect it has on others in their lives. Most poignantly, the abuse deeply scars any children the addict might have, who are forced to depend on an unstable parent. However, drug addiction is preventable and maybe the only thing people can learn about tragic cases like Cory Monteith, is that more steps should be taken to prevent addiction in the first place. Education about how drugs destroys families and the future of an individual can be used to help others.